Last week we had the great fortune to get one of the coveted copies of the new Leica T in our hands. After we had an extensive look at this beautiful camera, we would like to congratulate Leica on this really successful piece of technology. 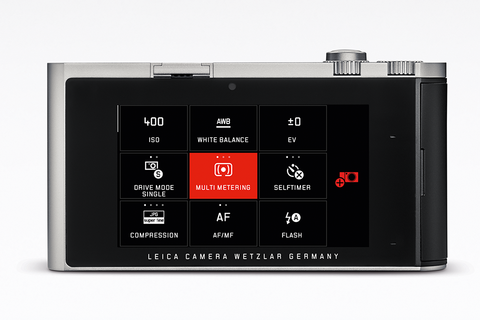 In particular, we were very impressed by the operating system of the Leica T.
But with a closer look at the new Leica operating system we must also notice that it has a surprising resemblance to the system of the AppCam. 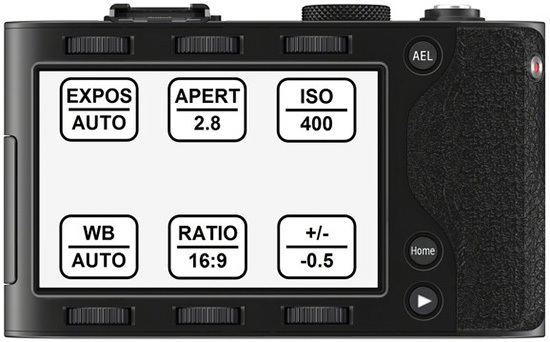 The only major difference is that the values are set by tapping on the display on the Leica T, whereas by dials on the AppCam. The use of camera apps and their free configuration - like the apps on a smartphone - equates otherwise more or less exactly to our system. We must admit that we were skeptical at first whether this similarity is really just random. In particular, because we have presented our AppCam system about two and a half years ago to the Product Manager of Leica, Stefan Daniel, at the former company location in Solms. 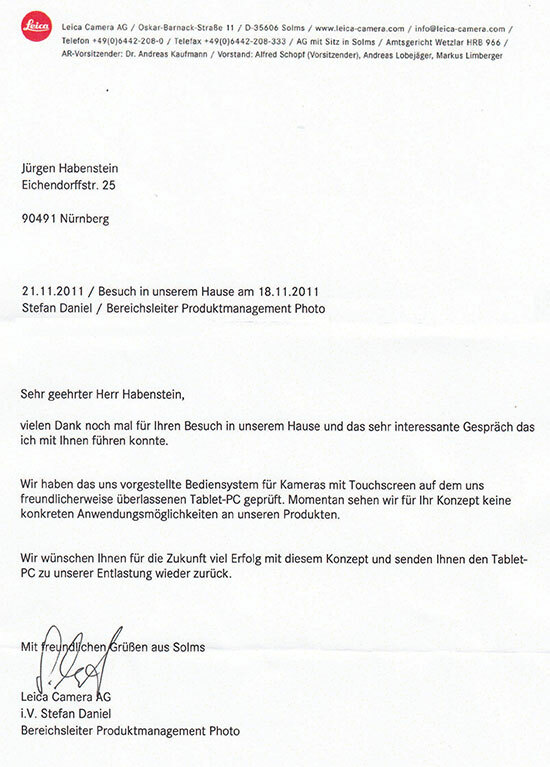 He had even asked us at that time to provide him with a computer simulation of the AppCam for a few days for a more detailed test. But the cooperation failed. In the end, Mr. Daniel sent us a rejection letter because he saw no possibility of applying our invention to the products of Leica (see Appendix). As we now inquired at Leica about the circumstances of this incredible accident, they taught us a very hard lesson quickly. 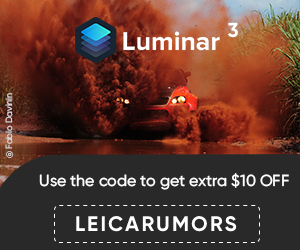 The legal department of Leica told us very clearly that there must have been a kind of “parallel development” of our two companies, and that each publicly expressed doubt from AppCam about that will result in massive legal action and substantial claim for compensation by Leica. 1. The emergence of the operating system of the Leica T has nothing to do with our former presentation of the AppCam system. All similarities are completely coincidental. But we are not resentful. 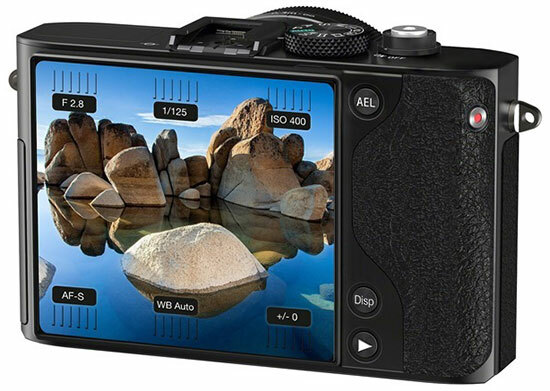 We are really looking forward with the great success of the Leica T, because it contributes to make the benefits of camera apps known worldwide. And this is the right way to carry not only the imaging, but also the operation of the cameras into the digital age. Camera apps are the future. And that's why we wish Leica - despite everything – lots of success. This entry was posted in Leica T. Bookmark the permalink. Trackbacks are closed, but you can post a comment.